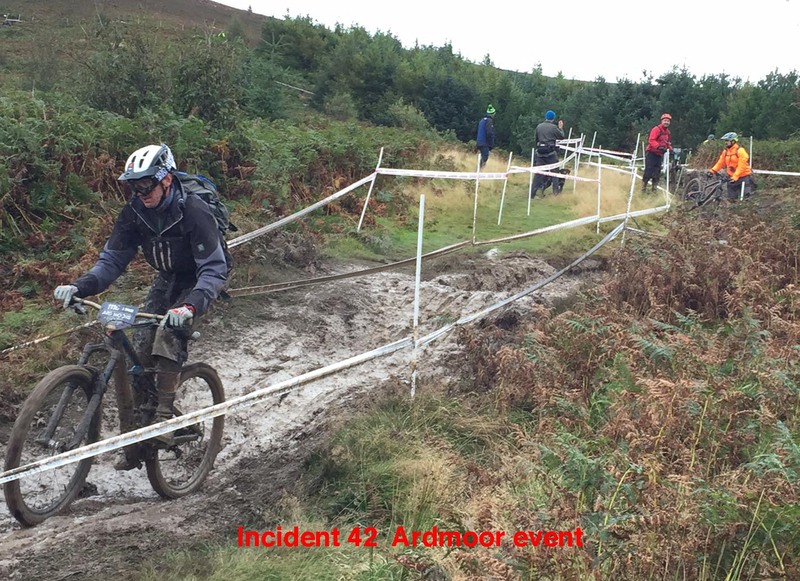 Whilst attending the Ardmoor mountain bike event centred on Lord Stone’s Country Park on Carlton Bank we were involved in helping some of the cyclists who had injured themselves on the event. A number of the cyclists had cuts and bruises that were cleaned up with the advice that they visit A&E for treatment. 10 team members were in attendance for 10 hours.